Guildline's 3210 Series of Thermometry Auto-Switch with Pre-Heat automates temperature measurements including fixed points and thermometer calibrations. Up to eight PRTs or other temperature devices can be connected with individually programmable DC currents from 20 µA to 150 mA. 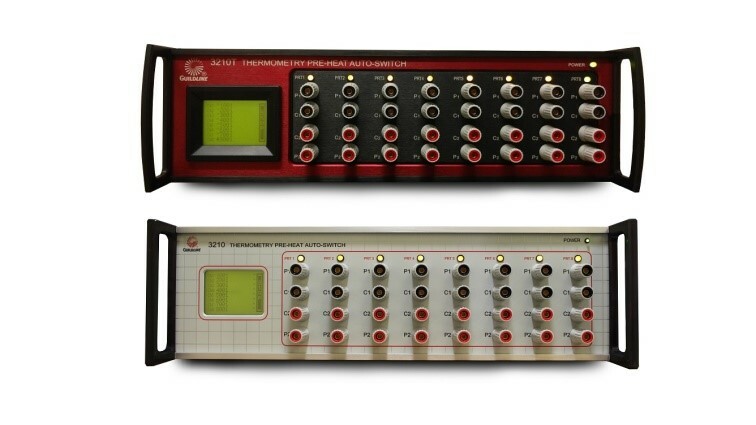 Both the 3210 and 3210T Thermometry Adaptors are low noise, low thermal contact, high isolation interface switch and connection panels that allow multiple PRTs, SPRT’s or other temperature devices to be easily connected to a measurement device such as Guildline’s 6640T or 6622T Temperature Bridge. 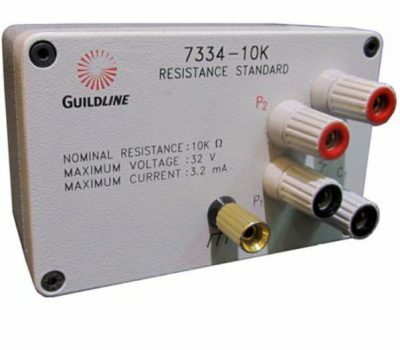 The 3210 Models can be connected directly to a Guildline Temperature Bridge and can interoperate with Guildline’s 6664 Resistance Scanners. 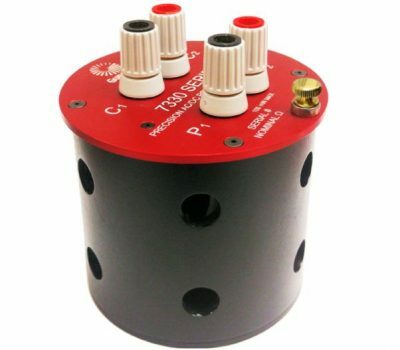 These models have a built-in switch to automatically measure multiple connected devices, while using individual programmable pre-heat/keep-warm currents in between measurements. Both IEEE 488.2 and USB connections are provided and the 3210 Thermometry Adaptor Models can be controlled by Guildline’s PC based BridgeWorks software package. The 3210 Series can also be connected to a Guildline 6664 Scanner to allow multiple reference standards to be used, or both resistance and temperature measurements to be made without operator intervention. 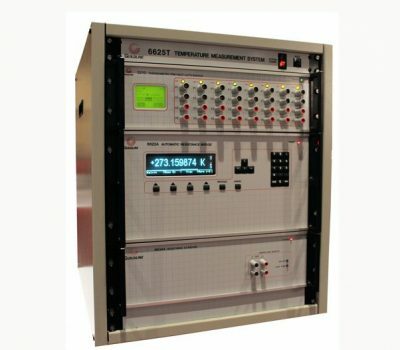 These capabilities greatly improve the measurement and calibration throughput of temperature laboratories and can easily and quickly automate the measurement of single or multiple PRT’s and SPRTs.